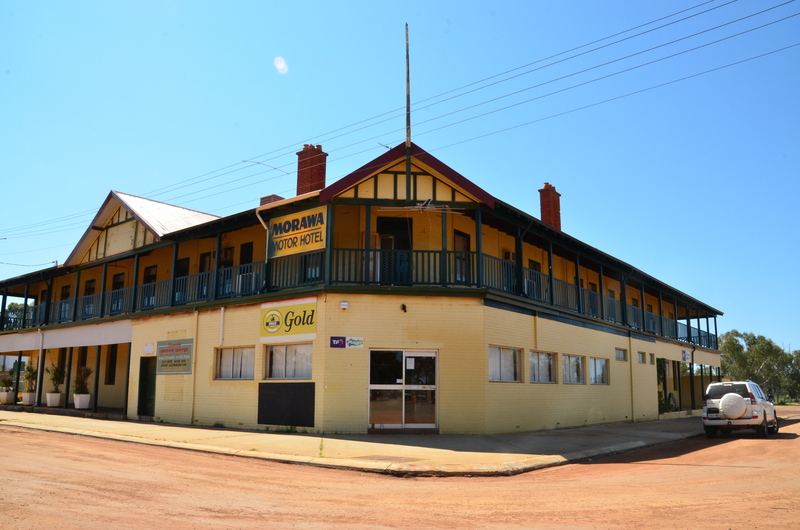 There are a variety of accommodation options available within the Morawa shire. Whether you would like to enjoy the facilities of town or the peace and tranquility of a farm stay, the choice is yours. More accommodation images can be seen in our image gallery. 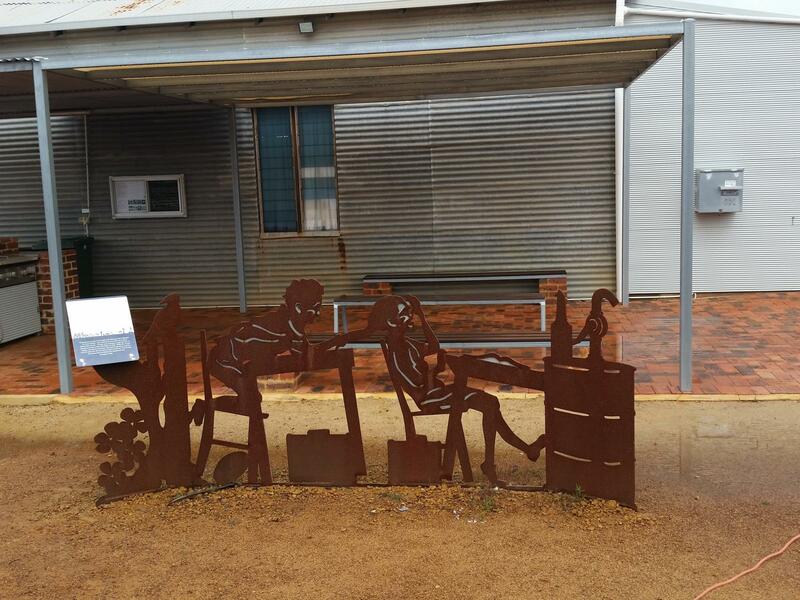 When visiting Wildflower Country make Morawa your central base and enjoy our accomodation options and facilities. The Morawa Caravan Park is a Shire run and operated facility. It has a variety of accommodation to suit all travellers. Accommodation styles range from a Chalet or Unit, to powered/unpowered sites for your caravan, or tent. To book a Chalet or Unit please call the Shire of Morawa on (08) 9971 1204. Everlastings Guest House Your home in the country. Renovated air-conditioned en-suite single and double rooms – fully serviced daily with wall mounted flat screen TV, bar fridge and tea & coffee facilities. Breakfast: Option for Fully cooked hot buffet or Continental. Dinner: Home cooked buffet meals - all served with Dessert of the Day. Access to the Dining Room for evening relaxation with Large Screen TV & Lounge and Tea and Coffee making facilities. Access to large outdoor patio/BBQ area. Access to the Guest Laundry with Washing machines and Dryers free to use. Also available is a self-contained and well-appointed two-bedroom cottage with private access, which is available for short or long-term stays. Need accommodation? Come and stay at the Hotel or Motel. Meet the friendly staff at the Hotel while having a meal or a drink. 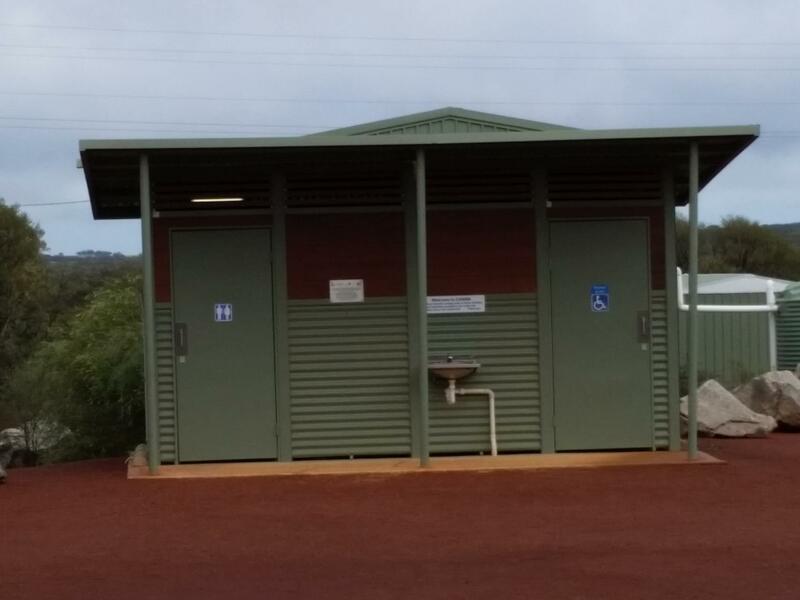 The first ever multi-user village available in Morawa, WA provides comfortable accommodation for the local infrastructure development workers and annual influx of wildflower tourists. For contact details and/or to make a booking at the Stayover village visit their website here. The Stayover by Ausco villages are designed to provide a 'home away from home' including comfortable rooms, full catering service, recreational facilities and onsite management. All rooms are well equipped with stylish furniture, remote control television and mini fridge to provide guests with all the creature comforts they need. 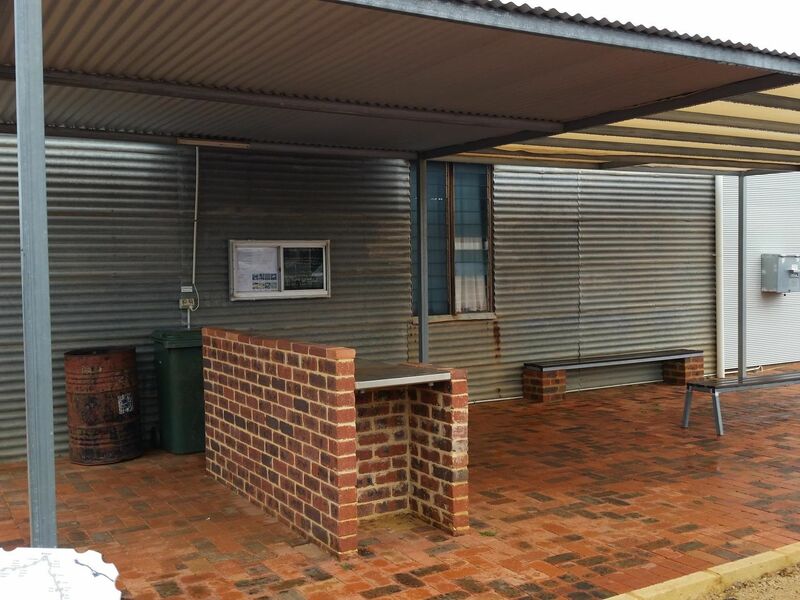 Ausco Modular works closely with the working communities and regional councils to ensure Stayover villages offer the highest quality facilities with maximum liveability. Our safe and comfortable 'home away from home' accommodations have been developed with relaxation in mind, and our onsite management provides a stress-free living environment. Stayover villages cater for small or large bookings for both short and long term stays. 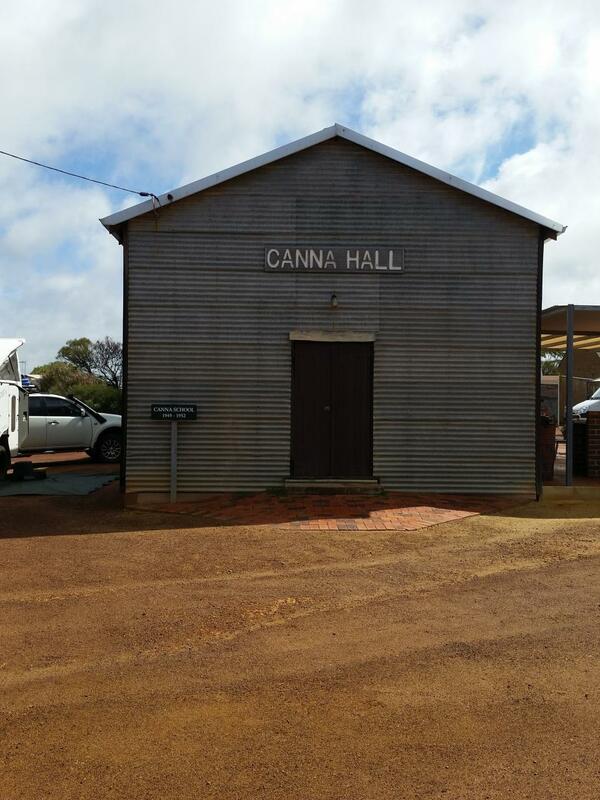 CANNA Travelling North from Morawa town site you will need to drive approximately 40km. Once you turn onto Offszanka Road drive a further 3km to the camping sites located at the old Canna town site. Here you will find an ablution block with hot showers, flushing toilets, and water available. There is a BBQ and a power outlet available for use for a donation. Please check our website regarding possible fire restrictions. In a good season the wildflowers are amazingly picturesque. KOOLANOOKA SPRINGS - To get to Koolanooka Spring you need to travel East from the town of Morawa on Jones Lake Road, left into Fallon Road, and then right into Koolanooka Springs Road. The distance is approximately 28kms from Morawa town. Available at this site are an Ablutions block and wood BBQ's. This is a beautiful site for plant life.